Constructing a new home is arguably one of the most challenging projects that you will ever face. However, the process can also be highly rewarding if approached in the correct manner. What steps should you take? Are there any mandatory planning procedures to follow? Let us take a look at some logistical concerns to take into account from the very beginning. 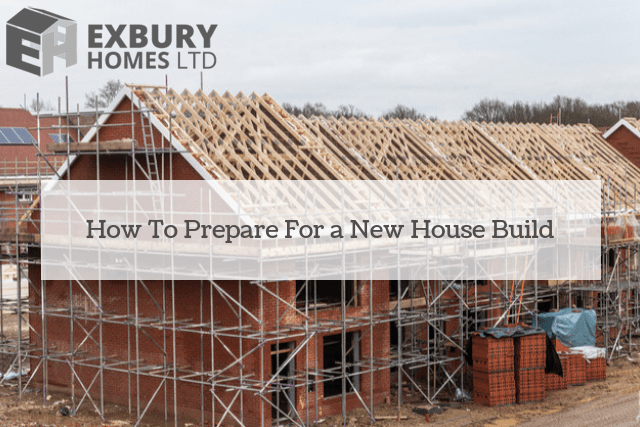 Before any ground can be broken, it is crucial to appreciate the planning permissions that may be associated with the property in question. The same holds true for any building permits that you are likely to require. 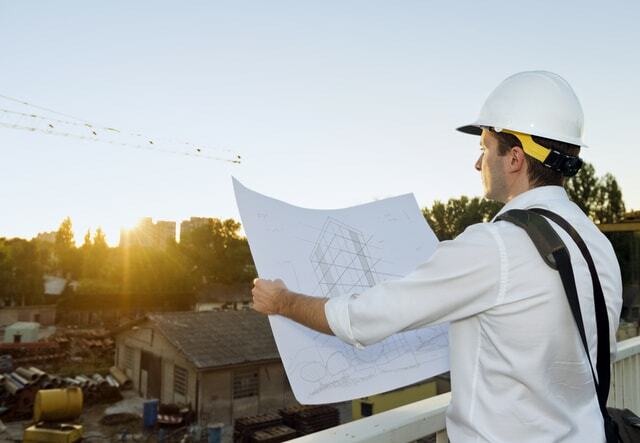 It is likely that the parcel of land will need to be surveyed before these two variables can be addressed, so speak with a qualified representative to learn your responsibilities. Most projects are associated with some type of time frame. This is important, as unexpected setbacks can soon lead to a depleted budget. Speak with all of the contractors involved in order to obtain a general overview of how long the project will take to complete. Although you will most likely receive a rough estimate, you can still better appreciate the commitment. 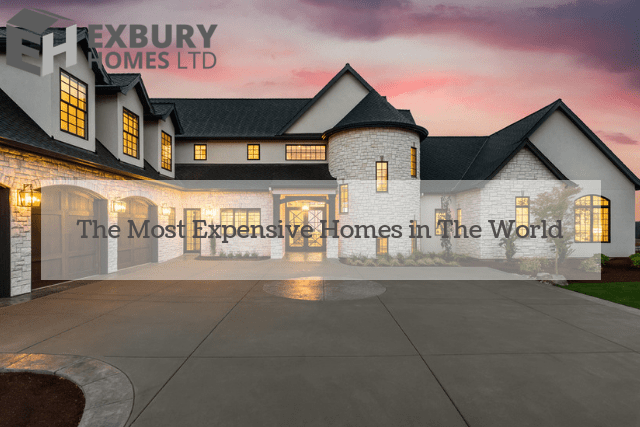 The good news is that luxury home builders are able to adhere to stringent schedules so that no sudden surprises occur during the project itself. While the last paragraph dealt with theoretical scheduling, it is always wise to provide yourself with a slight “buffer zone” in the event that certain circumstances are out of your control. Inclement weather conditions and permit delays are two common scenarios. You need to be able to adopt a slightly flexible time frame to adjust for such situations. In other words, hope for the best but prepare for the worst. Rough plumbing and electrical wiring. Installing plasterboard and exterior walls. Interior and exterior finish work. It is much better to address each section at a time as opposed to handling a massive project without a sense of direction. 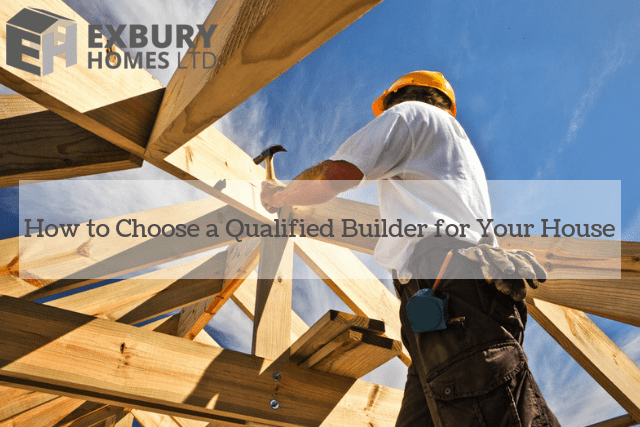 Building a new home is a rewarding project and the suggestions mentioned above will certainly help.